Expats don’t understand the Russian culture. They come with a mindset to turnaround a once successful but now struggling organization. 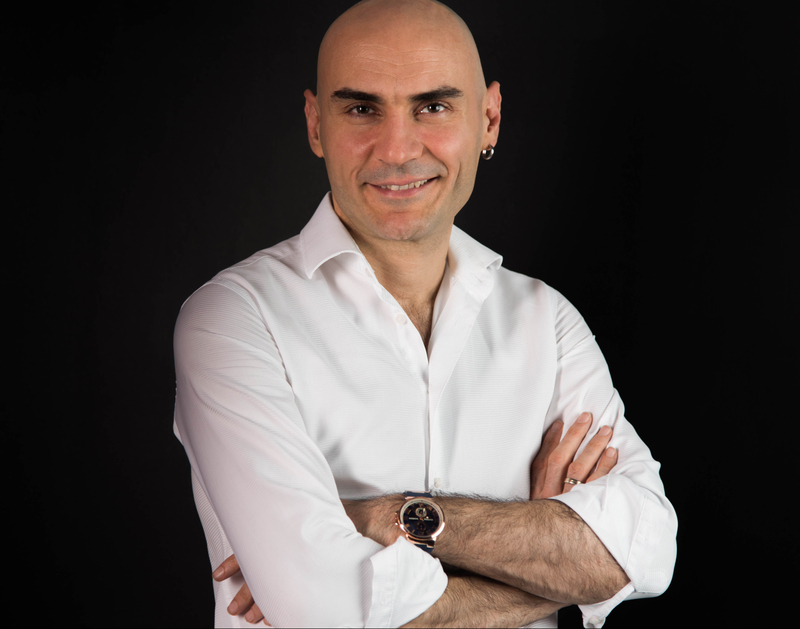 They focus on business and strategy while trying to apply the same management techniques that made them successful before. However, they don’t spend enough time to fully understand the culture of the people that they are managing. They pay attention but it’s not enough. Because Russian cultural mindset can’t be acquired through going to Bolshoi Theatre or a walk in Tverskaya. It’s deeply rooted in the psychology of past hundred years. For example, most expats don’t experience the local schools which is the first step in shaping the Russian mind. They are incredibly orderly and under strong control of superiors. The kids show highly compliant behavior under the supervision of the passionate dedication of women educators. While this system creates a highly educated society who can follow instructions and develop great engineers, it also hints on why Russian mindset is founded on structure and why it could be a potential barrier to business agility. Most expats, with the exception of the ones with local roots or spouses, don’t see this reality, hence fail to fully grasp the roots of Russian mindset. Expats don’t live in the city. They choose compounds close to international schools to replicate the easy lifestyle in Moscow. While it’s understandable from kids education standpoint, it comes at a big cost of isolation. Living in these bubbles of comfort and protection cause the expat to lose touch with the lifestyle of a regular employee or a customer simply because the chance for observation is eliminated. I find it ironic that many Russian retail companies tend to hire expats at high level yet, these expats have almost no clue about the local customer behavior going on in the typical neighborhood. They observe the business through ‘’store checks’’ in the day light yet, it’s more powerful to see what’s going on when you live in the neighborhood. As a result, expats miss the real insights and rely much more on their market research to get the insights through indirect filters and bias instead of being immersed in it. They are not incentivized for the long-term success. Most expats come to Russia for few years to clean the mess after their predecessor. Yet, Russia is a huge country with a stable GDP growth. While it might look easy to change the strategy on paper, it’s not easy to execute it because of the vast challenges of the country such as big geography, difficult supply chain and time difference. At the end of the day, execution is the only strategy that the customers see. By the time the new expat fully understands the business and the people after making his/her own mistakes, it’s already too late because they come to the end of their assignments to be replaced by the new one. They don’t speak the language. I have seen many expats coming with great energy and jumping on everything including language courses. ‘’I will speak Russian and blend in’’ they say, but once the romantic period of coming to a new place goes away and the reality sets in, they are faced with long business hours, slow speed of business, isolation of the head of office from Russian business reality in the street and draining challenge of long winter with short day light which starts to take a toll on their energy. They quit the Russian classes at the first sign because beyond ‘’Zdrastvuyte (Hello) and Schet Pajalusta (Cheque please)’’, the language proves difficult. It’s close to impossible to read and write at short time without intense homework which is a challenge for an expat with a family waiting at home. As a result, they create one more artificial barrier between themselves and the real world of Russians. They underestimate Russian people. Having failed the language education, living in isolated compounds and not diving deep into the Russian history and culture, expats eventually start underestimating the Russian people. They seek the western style solution orientism and practical action steps, yet, when they don’t get it, they confuse the lack of these skills with the potential of the people. In fact, expats are the ones who fail with their potential because they fail to see the key to Russian mobilization lies in the creation of trust and intellectual persuasion, which needs to be driven by force across the hierarchies. There is no better force than united Russian teams, however it’s a miracle for expats to create that sort of unity, due to their lack of understanding of the Russian people. So, what’s the solution? 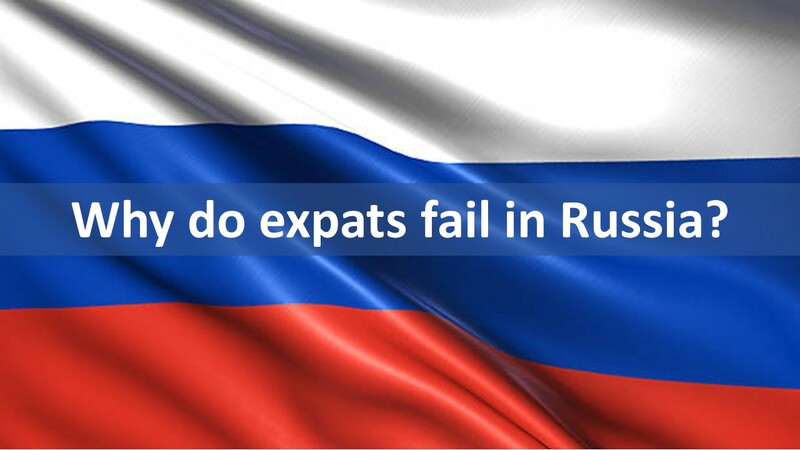 Should we kick out all the expats and leave their jobs to Russians? Of course not. Expats typically come with a lot of external experience and challenge the common ways of thinking. They typically have better organization building skills than local managers and they create more balanced working environments and higher work standards for employees. It is also the responsibility of the HR departments to train expats on deep roots of Russian business culture and help them blend in from the beginning, which is not an easy task. Alternatively, companies can choose second generation expats who have at least one experience in Russia or have roots in the country, typically married with a Russian spouse who mix better with the society. Despite what happened in the past few years, the Russian business is still growing and transforming, therefore, great opportunities are waiting for expats who knows how to take them.